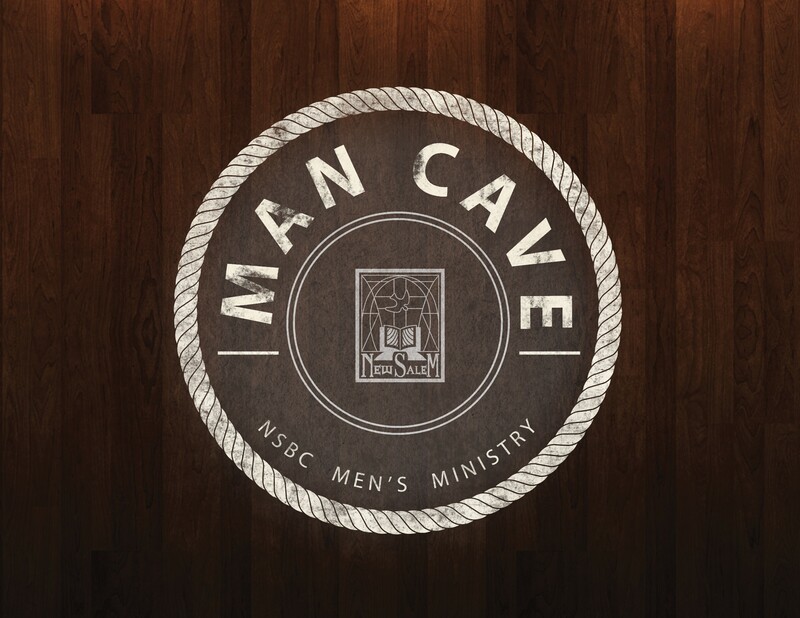 Man Cave is a monthly opportunity for fellowship and discussions that will encourage, strengthen and engage men on issues that are relevant to their lives. For more information about this event contact Rev. David Williams at dwilliams@newsalemcares.com or (614) 930-2219.